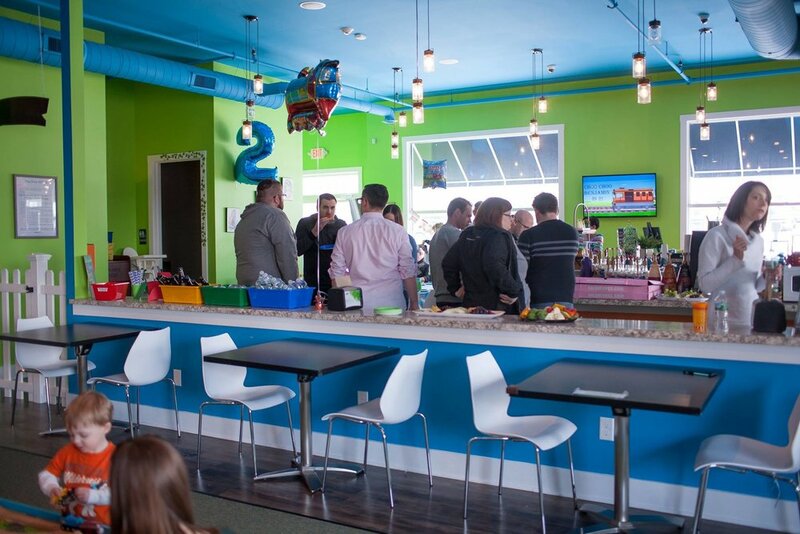 At Climbing Vines Cafe & Play, we offer a variety of services from classes and camps to open-play and private events. It’s our adult and child-friendly birthday parties, though, that we have chosen as our focus. While we, of course, put time and resources towards making each aspect of our business the best it can be, I have found that having one primary focus helps us best serve our customers. 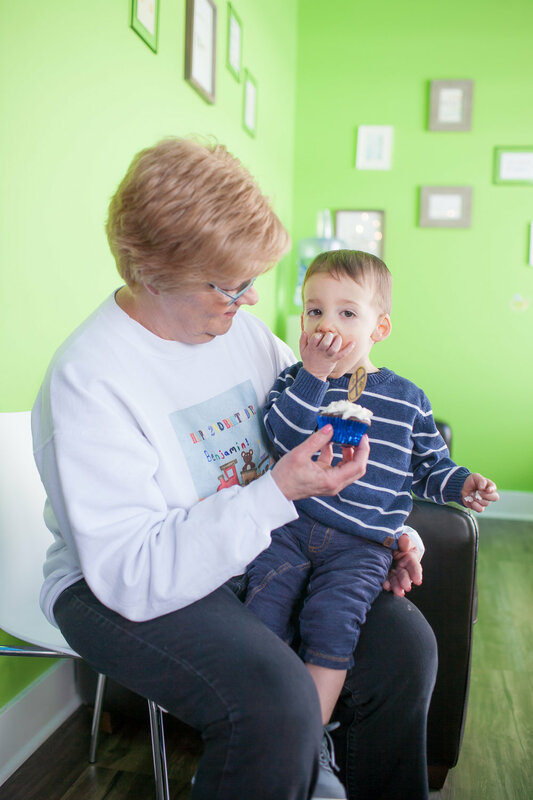 Having one top priority has also helped our indoor playground stand out against our local competition because we have established ourselves as the “go-to” premier venue for private birthday parties, particularly for children turning ages one, two, and three. But creating a stellar reputation takes more than simply declaring a focus. It’s essential that you plan your entire process, from the very first customer touch point to the last, with this priority in mind. There are a few different ways that we go above and beyond with our birthday party process that gives our clients such an excellent experience that they not only book their events with us year after year, but they also refer their friends and family. 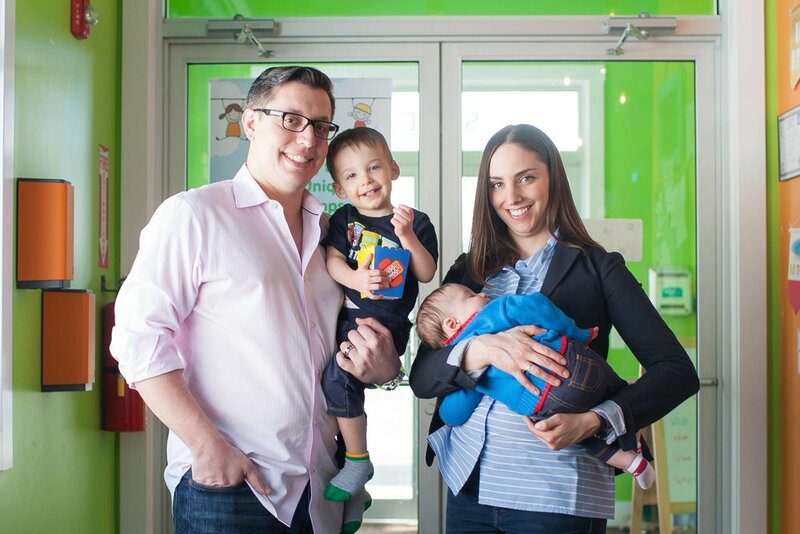 Why Should You Open an Indoor Playground or Play Cafe? If you are considering opening an indoor playground or play cafe, please consider this my vote of confidence in you. When I think about why I began this journey, I remember that it all STARTS and ENDS with family. I have been able to spend thousands more hours watching my children grow up and raising them than I would have had I stayed at my corporate job. And now, my husband has been able to achieve the freedom to accompany us full time as well! I love that I am able to pick them up every day from school, volunteer in their classroom, and be there to put my youngest down for his nap. It is so fun involving my sons and their interests in our special events as well. This coming weekend, for example, they’ll be able to meet some new friends, visit with Santa in a sensory-friendly environment, and get a nice professional photo taken! They love helping with the set-up and being our special helpers. Choo Choo Benjamin is 2! I remember being so excited to plan this party for Benjamin because it was the first year he was really INTO something- TRAINS! The party was smaller than his first, with mostly our extended family in attendance along with a few friends who came to play. The atmosphere was wonderful- the children entered right into the play area and the adults got to mingle, drink coffee, eat, and RELAX! This birthday party was in the afternoon, so we went with subs, pizza, veggies, and fruit, and everything was a hit! The only thing I regret is not blowing up the balloons well ahead of time. With all the food signs and little details- we simply ran out of time! Next time, I will blow them up at home before arriving! The other details were nice and appreciated, but nothing makes your theme POP (pun-intended) like thoughtful and colorful balloon bouquets! Another way to take your themed party to the next level in an inexpensive way- cupcake picks! They really stand out and are significantly cheaper than ordering themed cupcakes from a bakery. Cupcakes are also much easier to serve to toddlers- I usually get BOTH cupcakes for the children as well as a small themed cake for the adult guests. These ones I made myself! Overall, this was a wonderful and relaxed event, and I LOVE looking back at the photos of Benjamin having fun! Our youngest was just under 4 months old at the time, and I was suffering from some mom-guilt since I had been focusing so much on the baby. It was AWESOME to have a day and a birthday party all about Benjamin! He enjoyed his birthday party as well- especially the cupcakes and all the TRAINS!